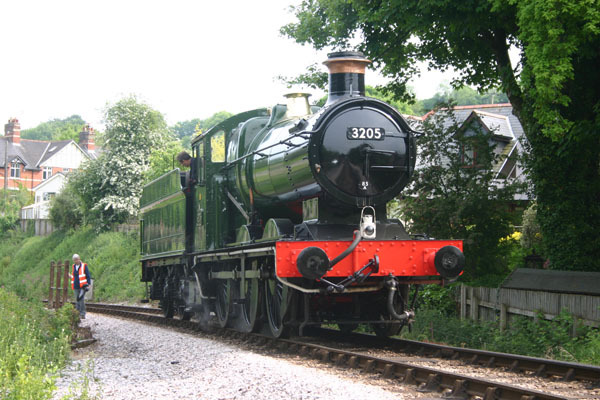 3205 returned to service for the 1950's and 1960's weekend following a four year heavy general overhaul. 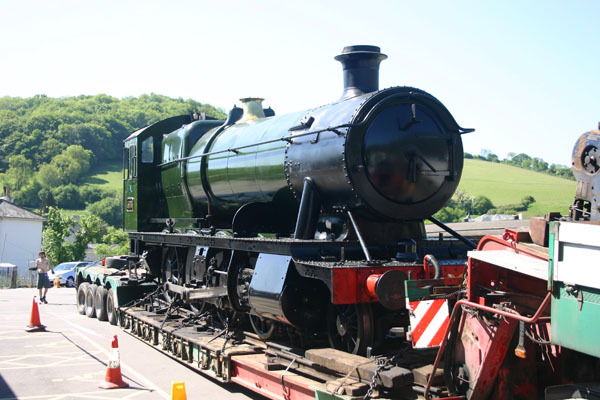 This has enabled the SDR to hire 3803 to the Gloucester Warwickshire Railway at Toddington, Gloucestershire for their GWR175 celebrations. The 1950's and 1960's weekend has been reported as well attended and close to a record. The next event is the SDR's annual major diesel gala which takes place over the weekend of 12th and 13th June 2010.